Where is the Good Powder Skiing Right Now? 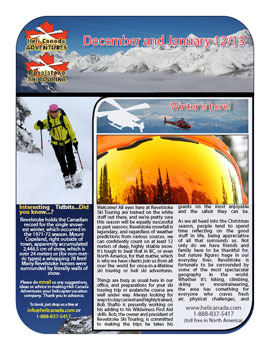 It is shaping up to be a good December for powder skiing in the Monashee and Selkirk Mountain ranges! Break out the gear and head for the hills!